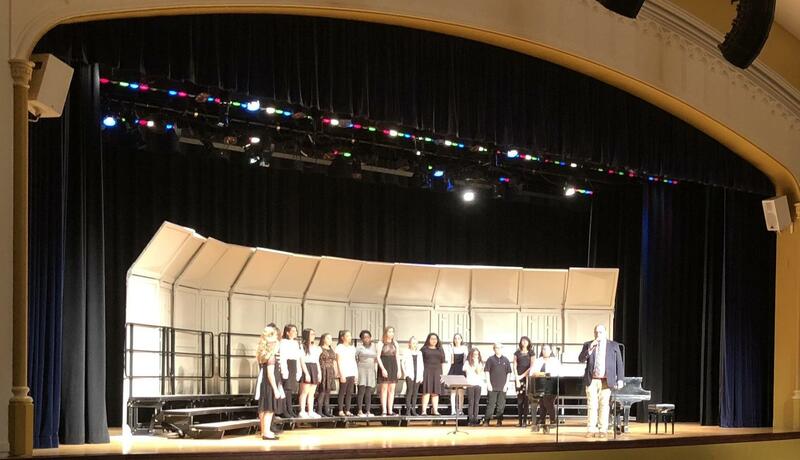 Congratulations to the Concert Choir and SoliVoce on fantastic performances at the Junior Choir Festival hosted by the choirs of Riverside-Brookfield High School! Check out the video (below) of all of the choirs performing "Come to Me O My Love". 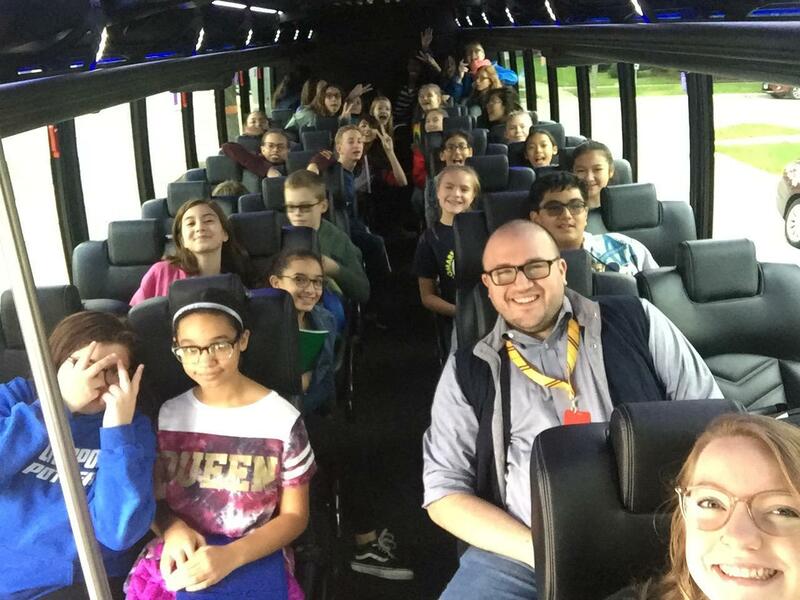 Welcome to the Komarek Vocal Music homepage! Here you will find information about upcoming events and activities, important information, and updates for all of our vocal ensembles. On the right you will find links for each ensemble. There you will find audition info, event info, and other important documents. See the menu to the right for information on ensembles and important dates. 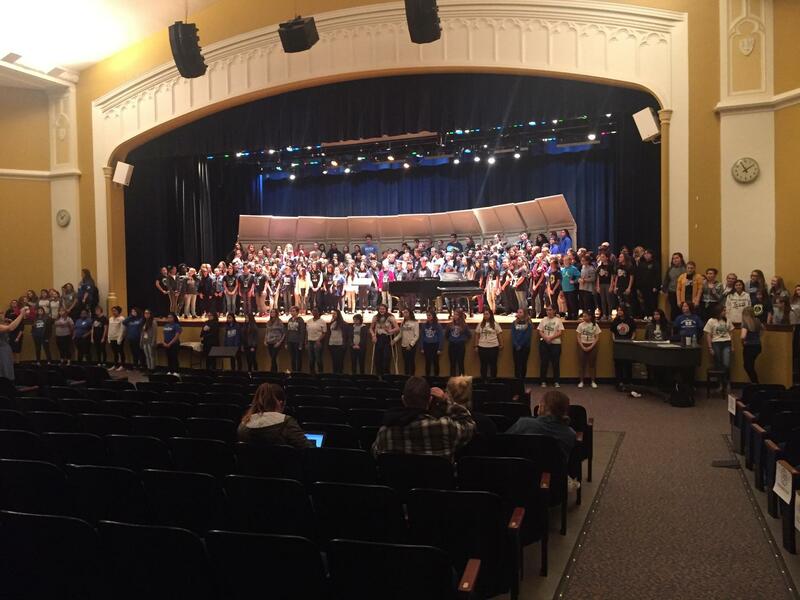 Check out the articles below to learn about the positive effects of participating in a choir!